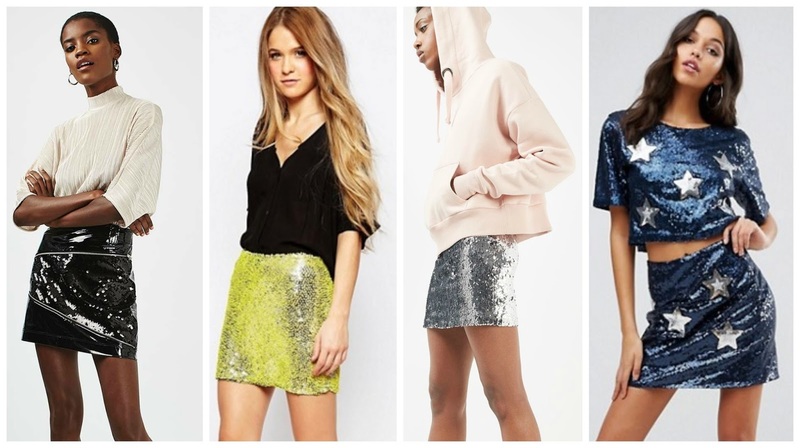 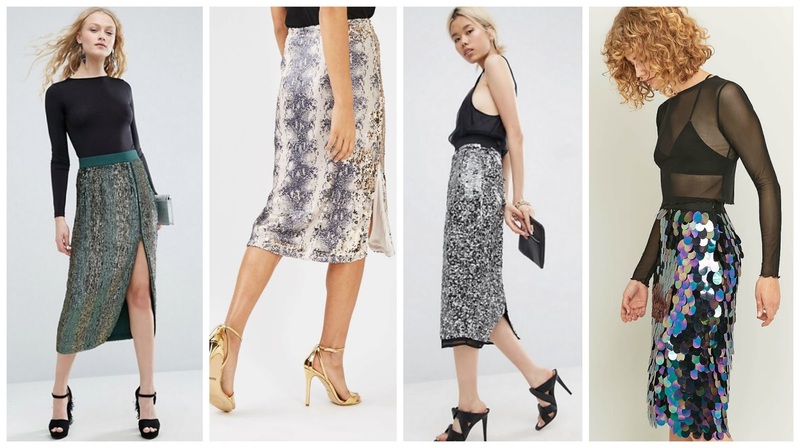 Glistening sequins that shimmer and sparkle have the festive season buzzing and the sequin skirt is the standout piece for events from now to New Years eve! 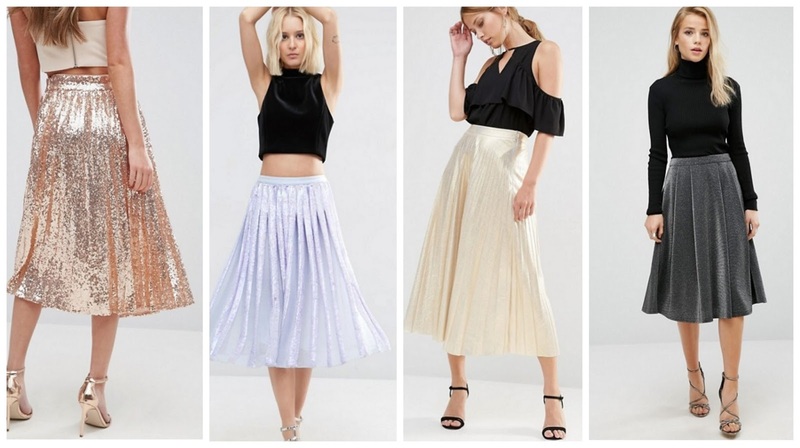 Forget your sequin dress, the most glamorous way to work sparkle into your winter wardrobe is with a mid-length sequinned style. 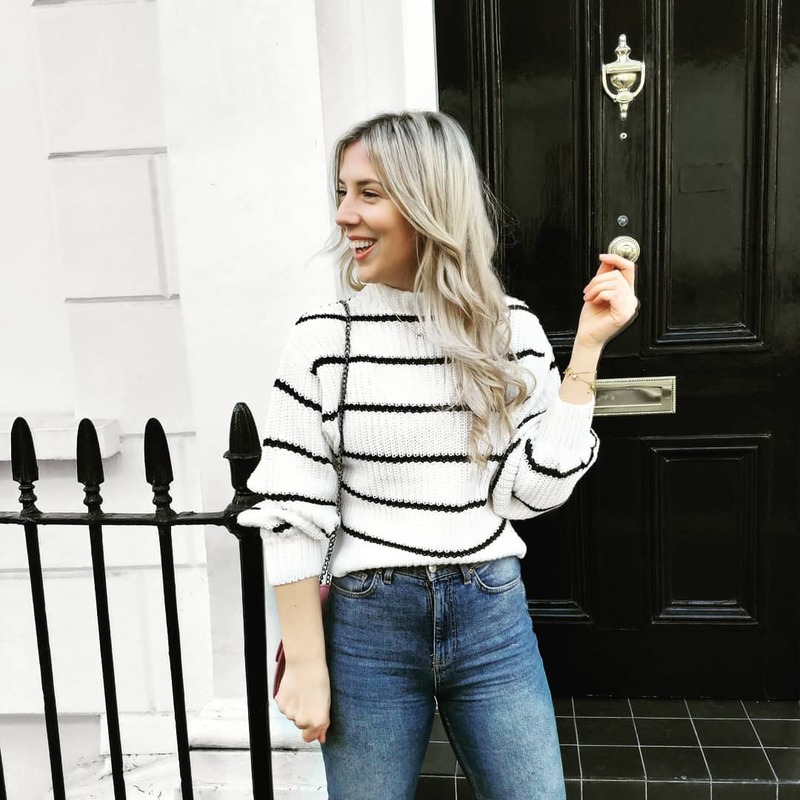 Surprisingly versatile, it works as well with a lace cami and heels as it does with a chunky knit and trainers. 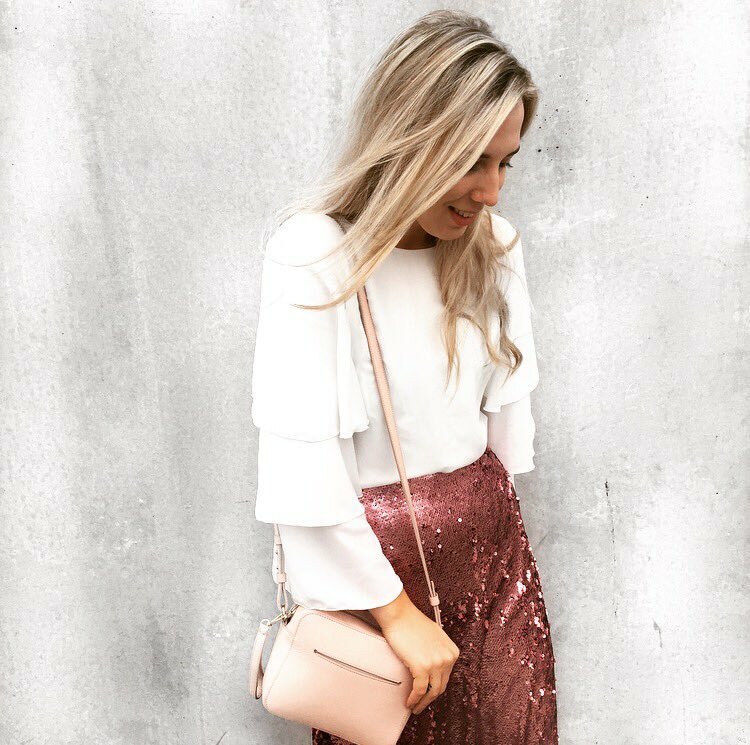 Easy-to-wear this pink sequin skirt has fast becoming a staple in my festive wardrobe and I'm excited to take it home with me for winter drinks with old friends this Christmas.